There are conflicting theories about what drew Peter the Great to a patch of seemingly inhospitable swampland in the early 18th century, but what the legendary Emperor imagined—and what two equally stubborn and brilliant empresses carried forward—can still be experienced. There are those grand avenues that recall Paris, the pastel-colored mansions lining the Neva like spun sugar confections; the gilded palaces in town and country, the priceless treasures and art; the ballet. Walking through St. Petersburg, it is impossible not to be awed by how one man’s vision in 1703 could be powerful enough to survive centuries. Today, Peter’s “window to Europe” is stronger than ever—inviting you in to discover its secrets with the people who know them best. Explore a challenging destination with former Architectural Digest Design Editor Howard Christian and the founder and CEO of Indagare, Melissa Biggs Bradley. Enjoy after-hours access to Pavlovsk, the summer palace of the tsars. Tour the Stroganov Palace with the museum’s director. 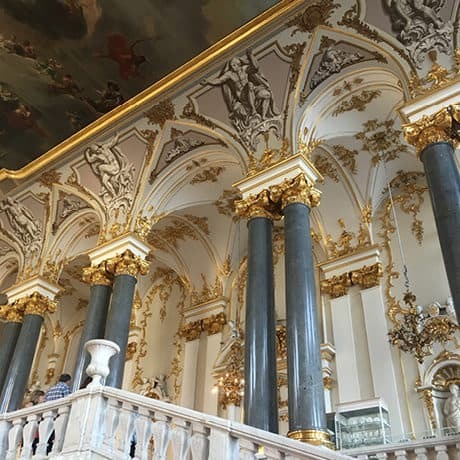 Tour St. Petersburg’s most ornate, iconic monuments–including the Winter Palace, Pushkin and St. Isaac’s Cathedral—with expert art, architecture and history guides. 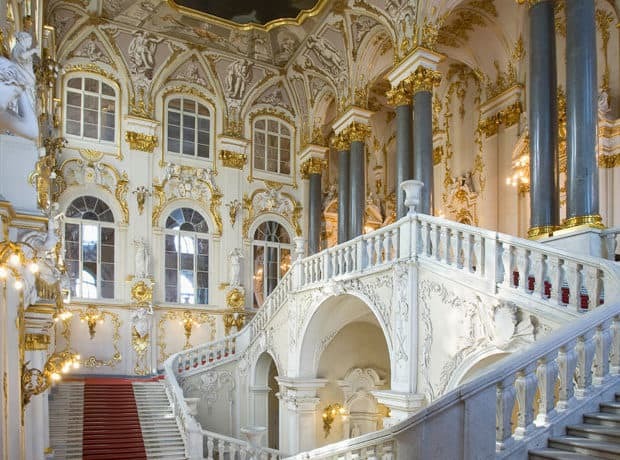 Enjoy VIP access to Catherine Palace and be invited into the historic Amber Room workshops. 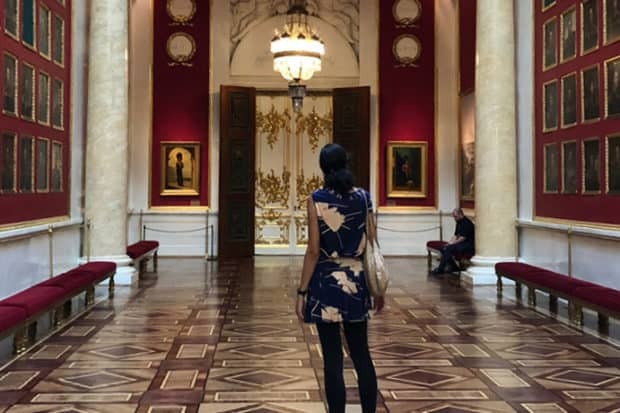 Visit the Hermitage Museum after-hours and have the chance to see the winding of the famous Peacock Clock—and access the private Hermitage storage chambers, which contain a treasure trove of items ranging from Imperial wardrobes, furniture and carriages to world-class works of art. Take a private tour of the new Fabergé Museum, which contains over 1,500 pieces, including the celebrated million-dollar Imperial Easter Eggs. View treasures of Russian design, including priceless porcelain and works of art by masters ranging from Matisse to Kandinsky. Be invited to a special reception at a private apartment that was featured in Architectural Digest Russia. Sample Eastern European cuisine at the best restaurants in St. Petersburg. Relax at the Hotel Astoria, a Rocco Forte property and one of St. Petersburg’s most stylish hotels. Add on a post-trip extension to Moscow, planned by the experts at Indagare. 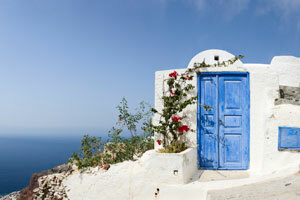 On this journey, you will be joined by Howard Christian, AD’s former Design Editor and current contributor. 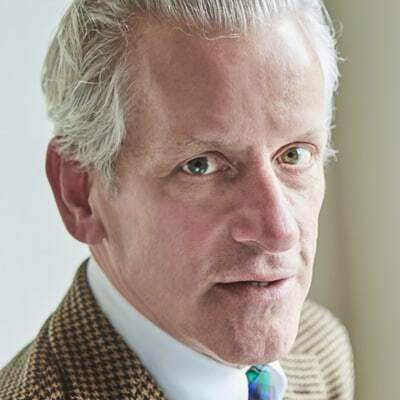 A native Georgian, Howard moved to New York City in 1975 to study design at The Fashion Institute of Technology. The start of his career was marked by tenures at the galleries of John Rosselli and, later, Andre Emmerich, where he was the liaison between the prominent Interior Designer Community and the artists represented, including Hans Hoffmann, Helen Frankenthaler, Morris Louis, Kenneth Noland, Sam Francis, Anthony Caro and David Hockney. Christian then embarked on a career in the world of free-lance styling, set design and production, working with the shelter magazines as well as corporate clients like Talbots and L.L. Bean. The next phase of Christian’s design journey began when he was called upon by Rosselli and Bunny Williams to run their groundbreaking business, Treillage, Ltd. After fourteen years, Christian left Treillage to join Condé Nast as the Design Editor for Architectural Digest (2010-2016), tracking leading designers around the world and identifying up-and-coming names. He also oversaw photo shoots for the magazine. Since March of 2016, Christian has worked as a freelance editor and consultant for shelter magazines and independent interior designers. 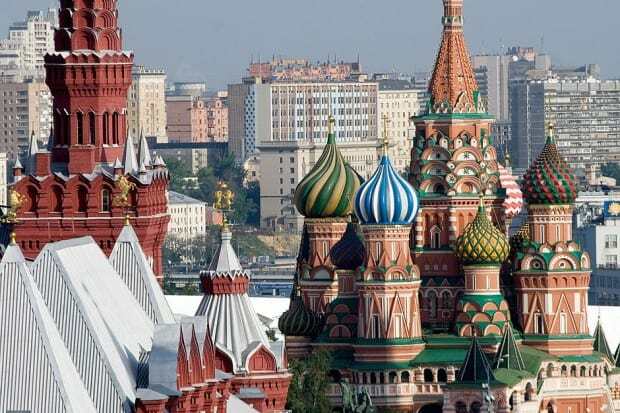 A world traveler, he has visited Russia regularly over the past 20 years. On this journey, you will also be joined by Indagare’s founder and CEO, Melissa Biggs Bradley. 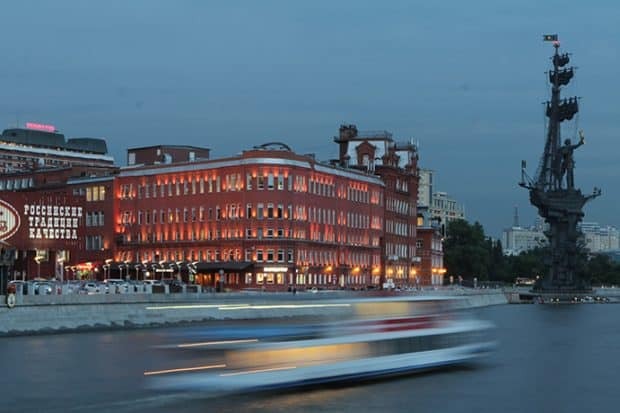 Indagare's Creative Director Simone Girner recently returned from a scouting trip to St. Petersburg, Russia. Here, she reports on her favorite finds in the city, including hotels, restaurants and bars, shops and more. 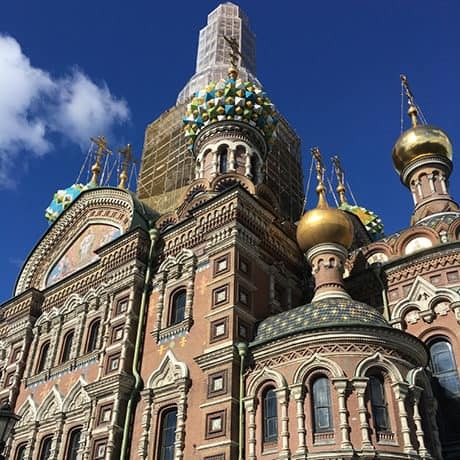 Indagare's Janine Yu recently traveled to Russia. Here are some of her photographs. 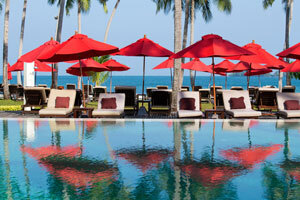 For help planning your trip, contact the Bookings Team.